Crowdholding is a co-creation platform which connects blockchain businesses with the crypto-community. Today we’ll present 3 interesting use cases with examples about Weeshing, ITF, Unitalent. Businesses can collaborate with the community on Crowdholding to innovate, validate product ideas and get insights from crypto-influencers on topics concerning marketing, sales, IT development and even ICO support. Crowdholding allows idea management and gives disruptive, innovative feedback to new startups looking to change the status quo through their new business idea. 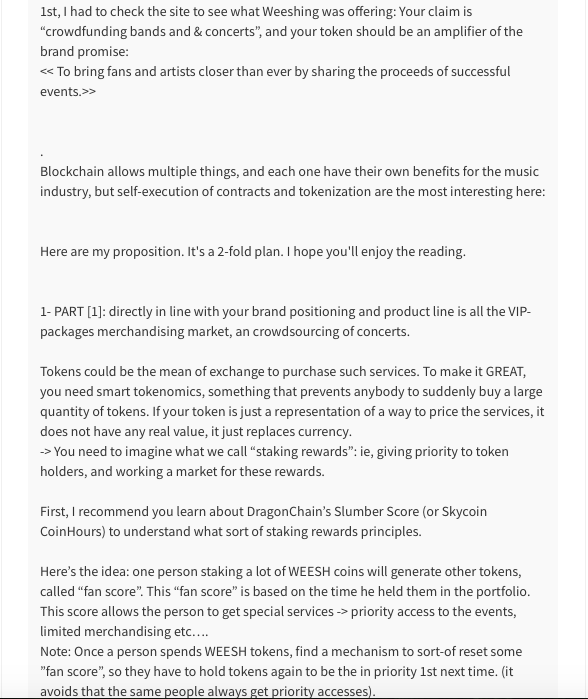 Weeshing is the first platform to enable fans to invest in the bands they love. They are a new disruptive business idea. 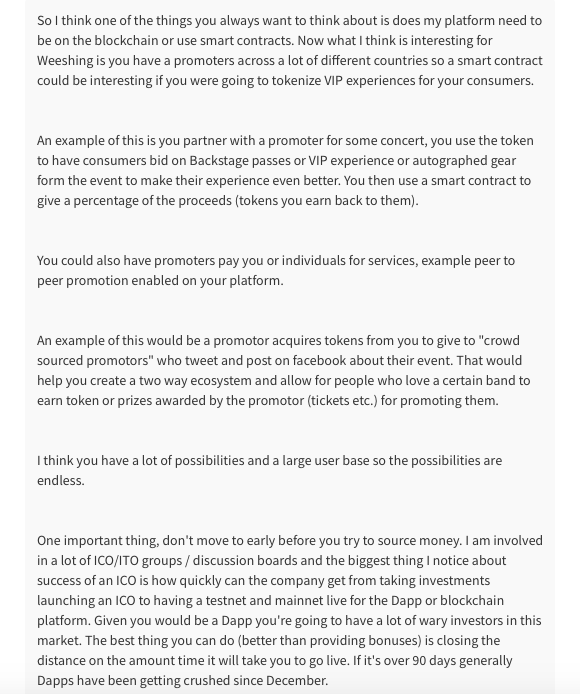 They are the first and only marketplace where promoters connect with crowd investors, fans simply invest by individually lending small sums of money to promoters, and after a VIP experience at the successful event, receive a return on their investment. Weeshing joined Crowdholding in June 2017 and was one of the very first projects that joined the co-creation platform. Currently Weeshing is looking into the prospect of launching an ICO as their system would be perfect for tokenisation, and have now moved towards using Crowdholding to get feedback on how their blockchain system would work. After having an influx of comments, Weeshing will take the feedback and use it to help construct their Whitepaper. Below you can see some shots of some of the creative responses from their task asking “how should their token be utilised”. Weeshing in the following months, will be adding more tasks as they prepare for their own ICO. They see Crowdholding as a great way to access the not just the crypto community, but also the co-creation community to drive their idea and project forward with innovation. 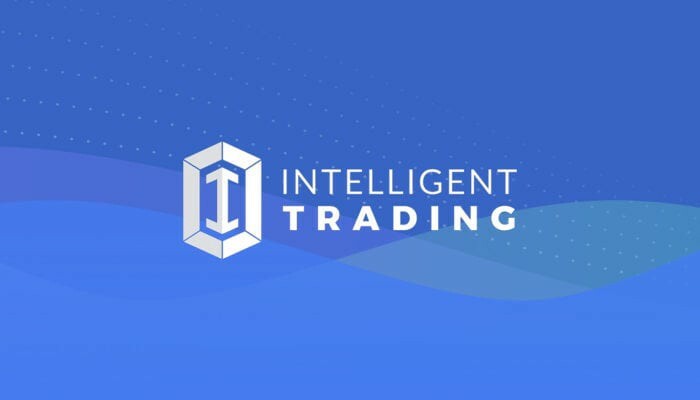 ITF rewarded Crowdholders with one thousand tokens for their feedback on task asking what should be added to the new plans and what signals are interesting for the traders. In a response to this and other tasks ITF has received over 100 innovative ideas and comments from the crowd. There have launched 5 tasks on Crowdholding so far and the community is fostering the developing process with feedback and co-creation content tasks. Unitalent is a Swiss blockchain enabled freelancing platform. Their system gives access to qualified high-skill freelancers, allowing direct peer-to-peer contracts between freelancers and clients, and will distribute project rewards transparently with smart contract secured transactions. They are aiming to ease the transition to independent work, increase efficiency, and is a win-win for workers, companies, and the economy. Unitalent joined the Crowdholding platform back in May 2018. Receive disruptive innovative feedback from the crowd. Currently they have launched 13 co-creation tasks / bounties which has allowed them to grow their awareness on all their social media channels so they can prepare for their Pre-ICO. 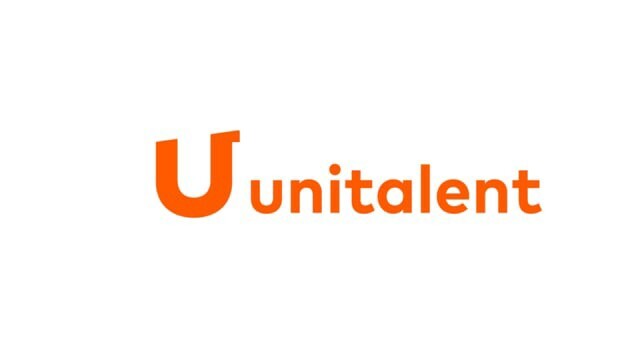 Overall Unitalent has increased their following 10-fold, therefore allowing them to reach a much higher audience with their announcements. Unitalent has rewarded the crowd for their innovative comments and spreading awareness with 1,000’s of their tokens. Click here to see their project page at Crowdholding. At Crowdholding, we want to grow thriving businesses that will flourish from the public’s input and ignite co-creation where interested customers receive a stake in the companies tokens. With no borders, anyone in the world can participate and become a unique stakeholder putting time to help build companies as part of a chain of asset ownership through decentralised solutions. No more, shall people be defined by where they live that determines how much money they make. Instead they earn by their knowledge they can contribute to the world economy. Innovation is the future, through disruptive innovation businesses will evolve in their markets. You can join the creative co-creation revolution at Crowdholding.com, or you can contact us on Facebook or Telegram.